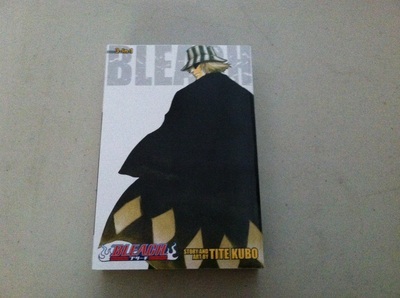 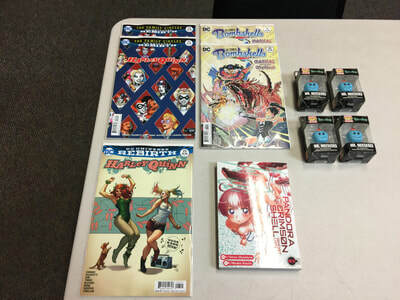 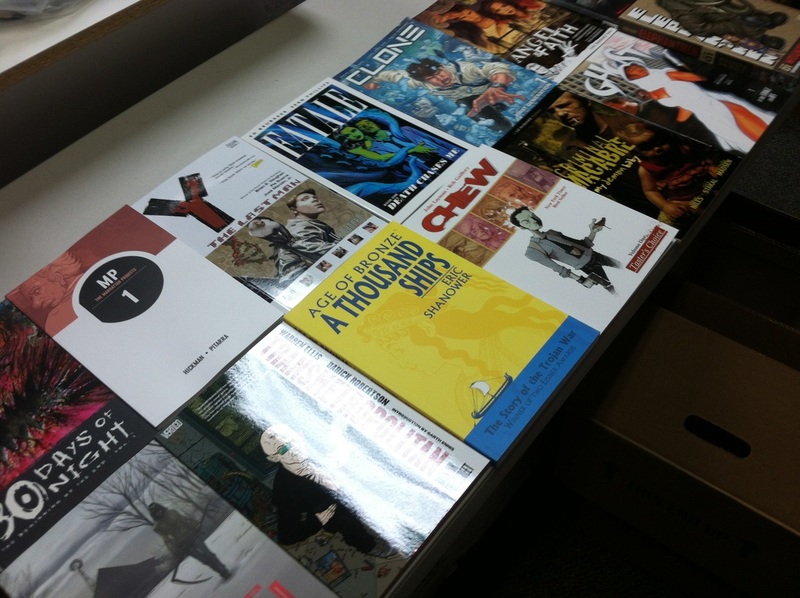 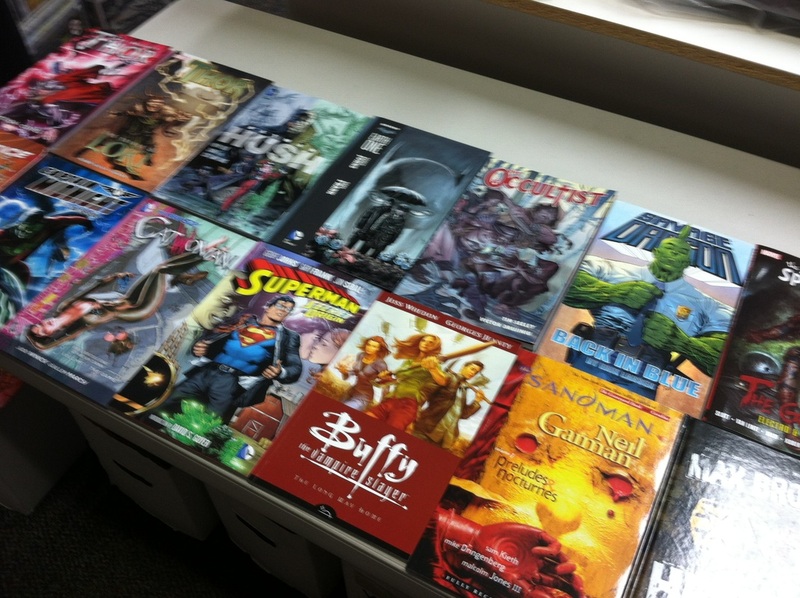 HUNDREDS OF NEW MANGA, ANIME AND GRAPHIC NOVELS! ACTION FIGURES, TEE SHIRTS, HOODIES AND NOVELTIES! 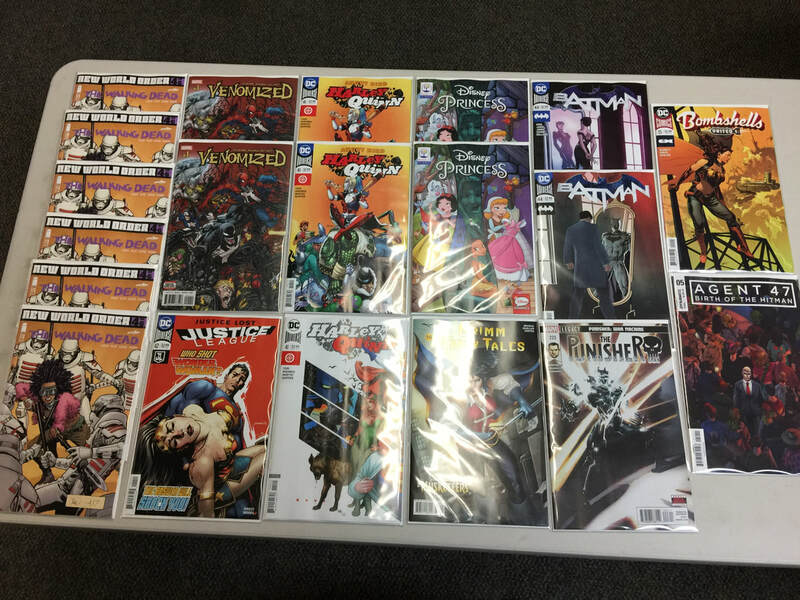 We have over 100,000 back issues in stock! 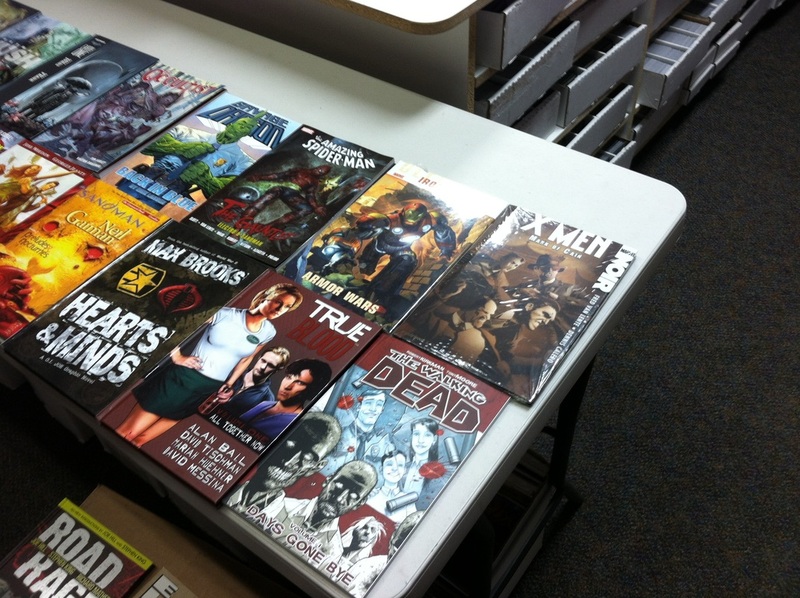 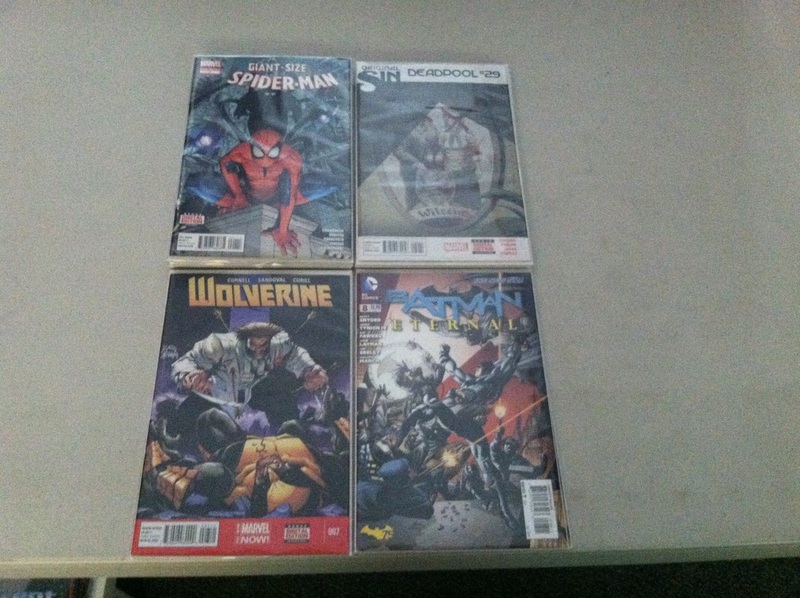 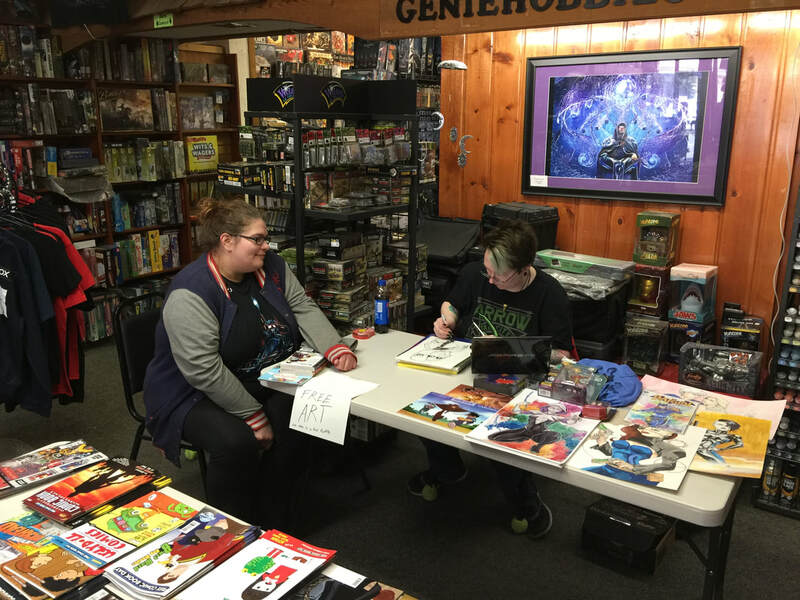 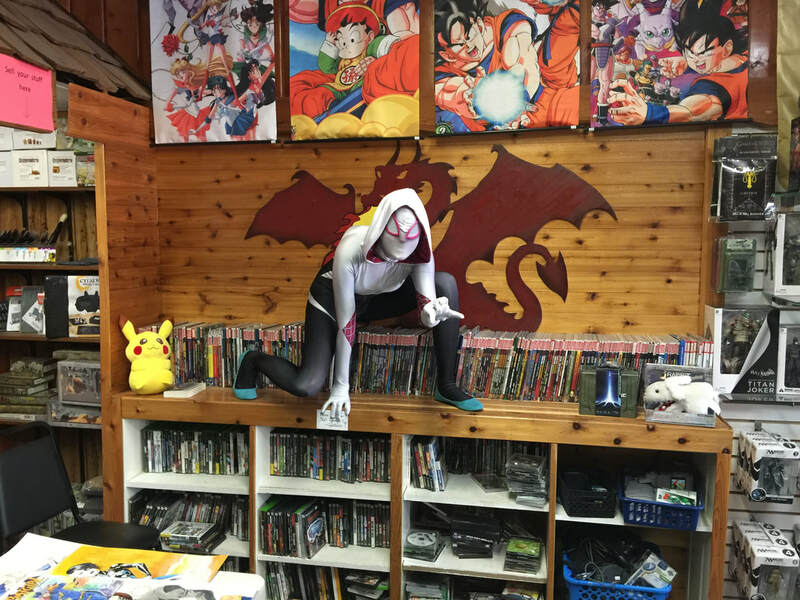 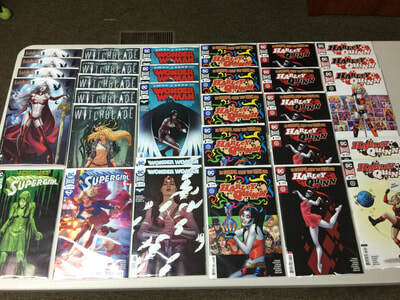 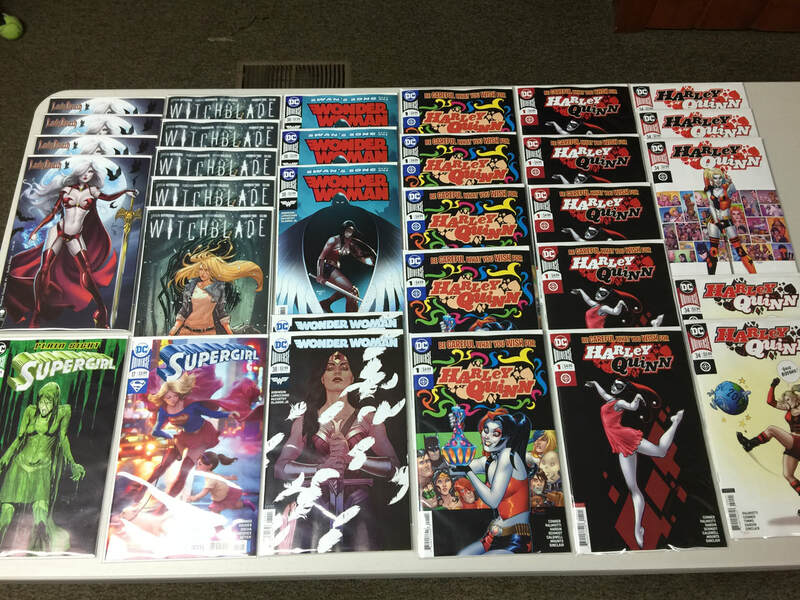 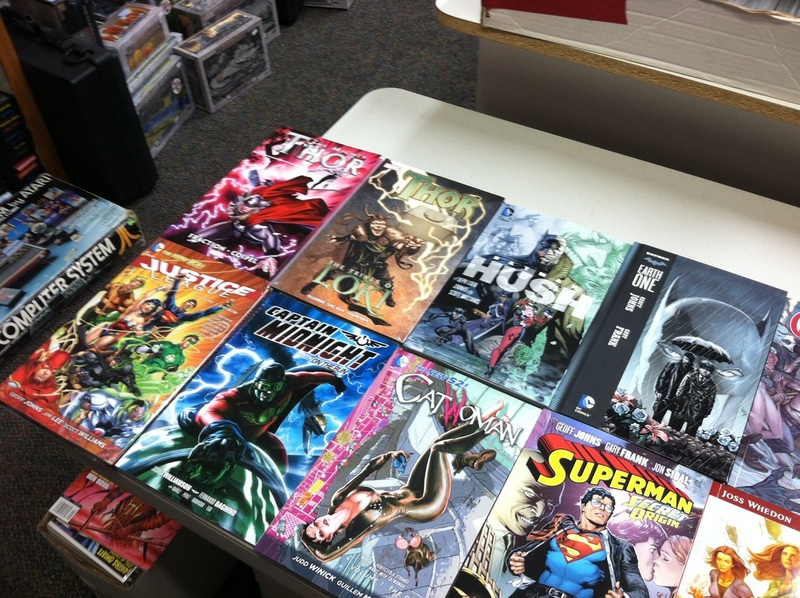 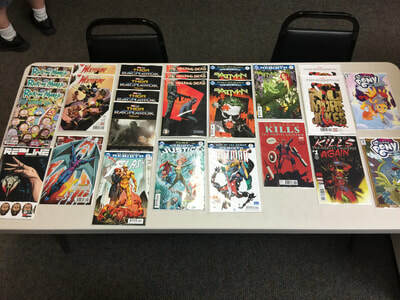 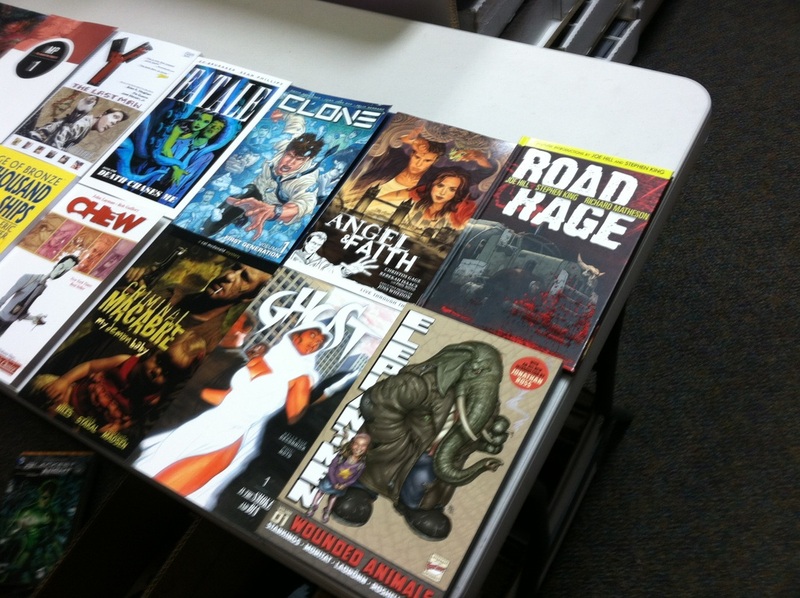 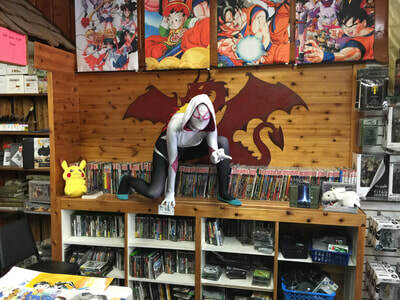 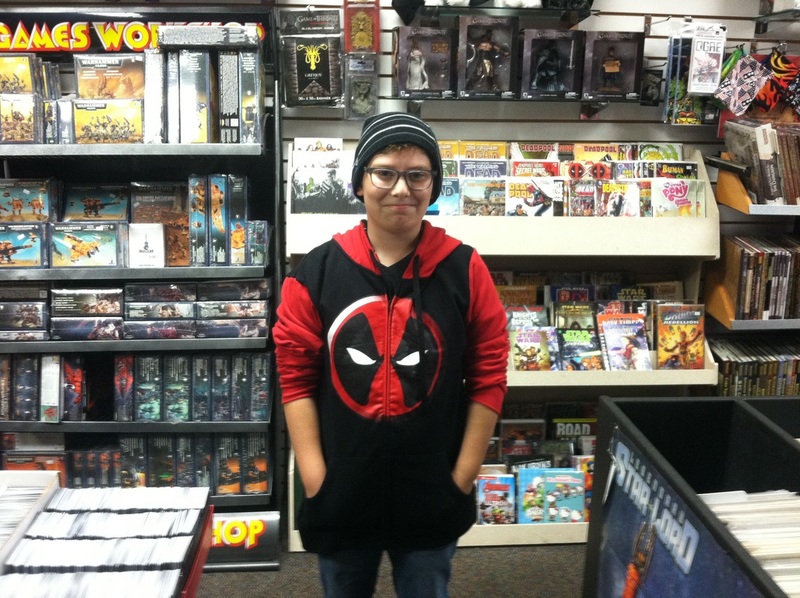 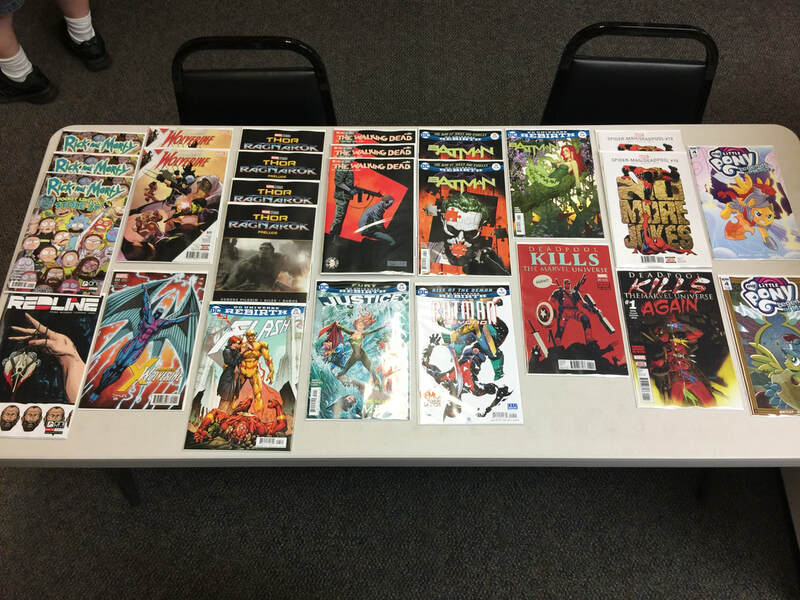 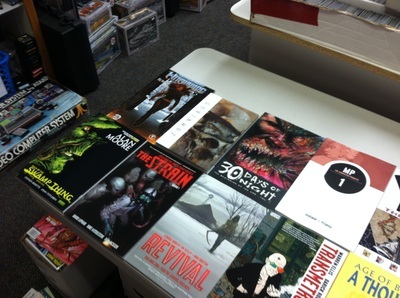 If you would like to have a subscription to your favorite comic books come on in!